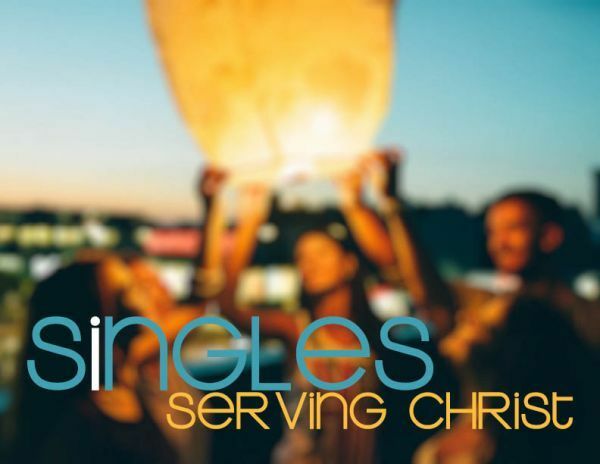 Granite Creek’s Singles Serving Christ (SSC) group is a co-ed group comprised of working professionals between the ages of 30-45, who are unmarried, divorced, or single parents. We seek to cultivate an environment where people can grow in Christian maturity, enjoy genuine fellowship, cultivate life-affirming friendships, and have fun! We host regular social and ministry activities. Read all about our Singles Bible Study starting here! The Ultimate Guide to Christian Singleness: Loved, Secure, Guided by Mark Ballenger.